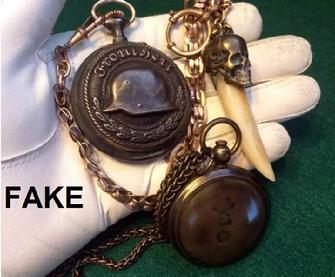 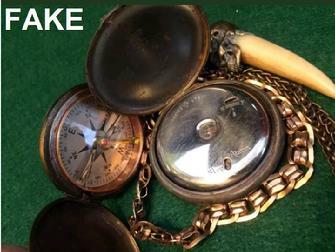 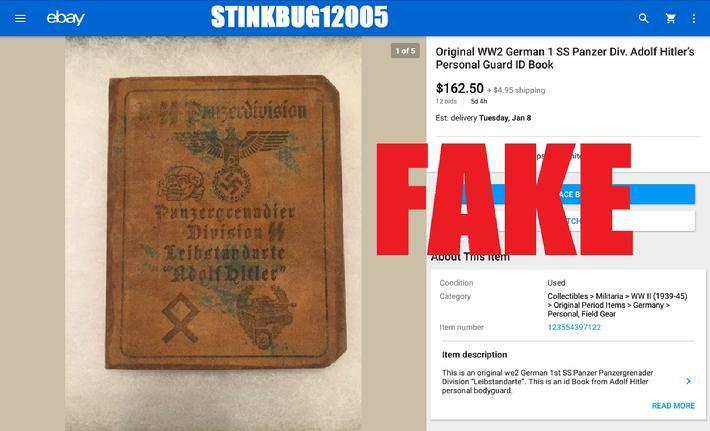 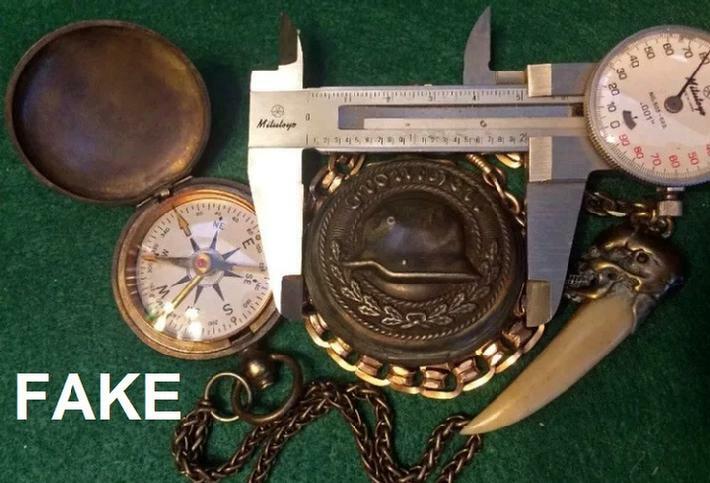 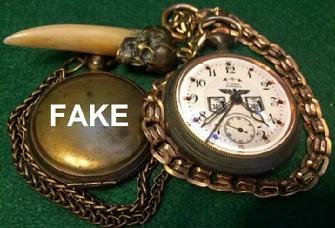 As expected, notorious seller of fake WW2 collectables has begun posting his fakes under a new name; he is now “stinkbug12005” of Southington Connecticut. 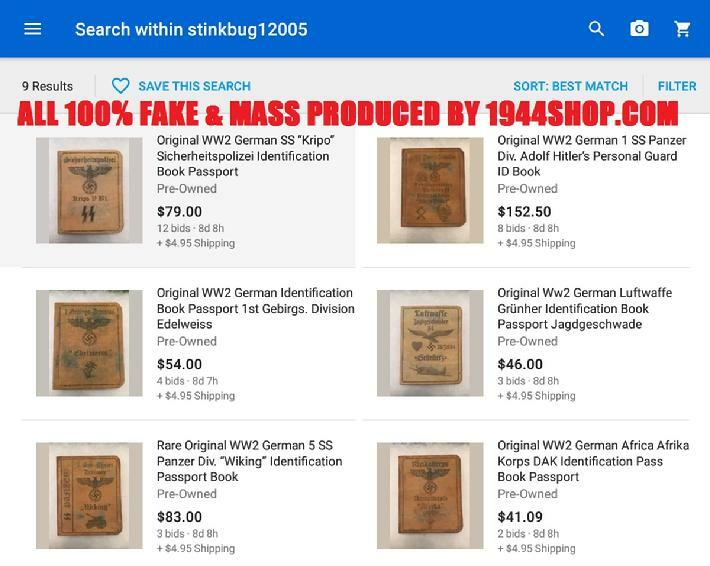 Make no mistake about it, this is oldtownch, selling the exact same garbage to unsuspecting American buyers, and he is a Ukrainian. 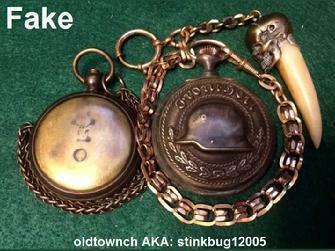 Oldtownch (AKA: stinkbug) has been having a hard getting those outrageous prices lately. 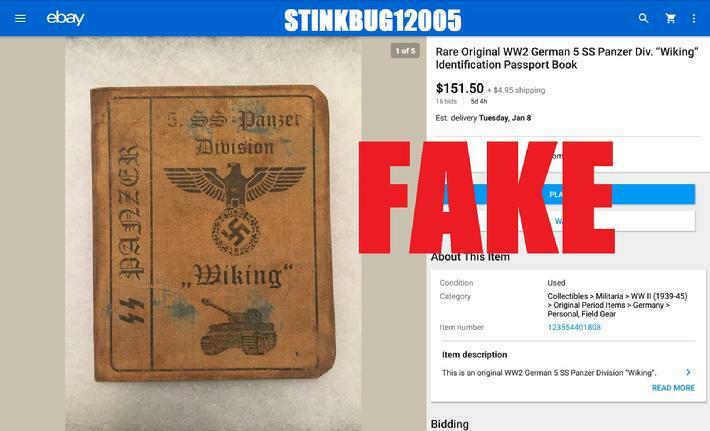 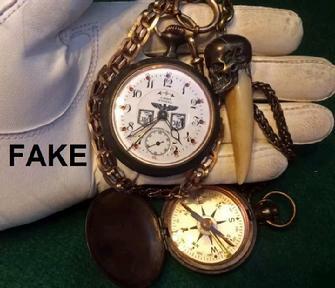 As you can see by the images, it's the same silly white glove, same green background, and exact same cheap Ukrainian garbage being peddled as Rare WW2 collectables. 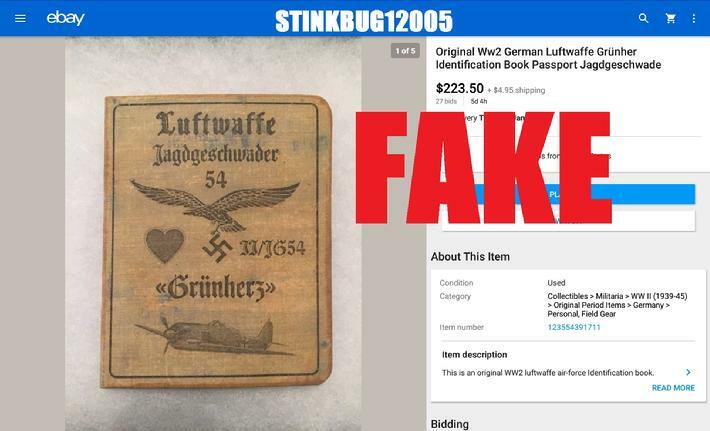 As of December 2018, this piece of human garbage has been flooding eBay with fake Nazi ID'd purchased from 1944shop.com. 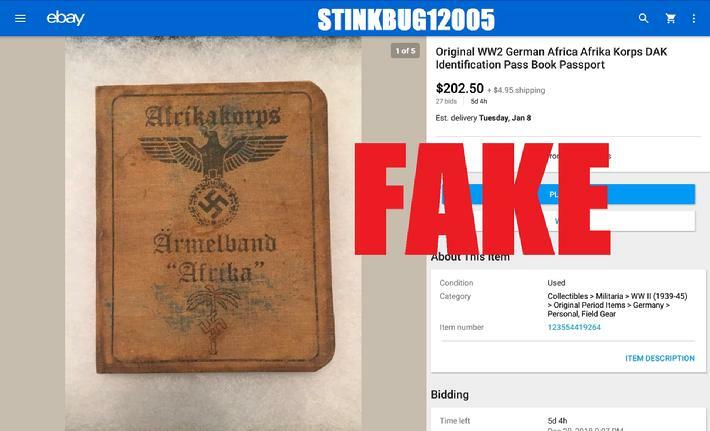 If you have purchased this garbage from him, contest the charges on both eBay and PayPay and use this site as evidence of fraud. 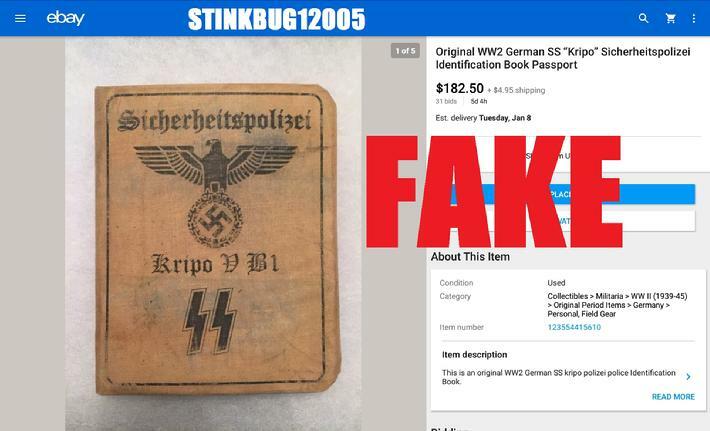 This is organized crime, and I feel eBay is complicit in this crime as they turn a blind eye to it. 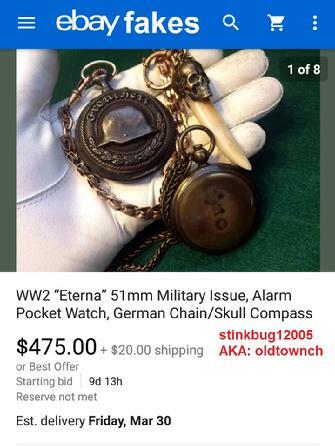 Anyone, including webmasters that can provide me with this piece of shits name and address, I will pay you $2500 cash and your identity will remain secret. 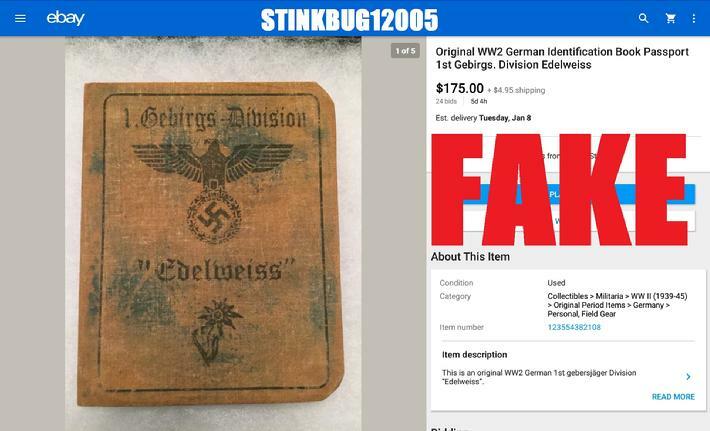 This guy is really pathetic.